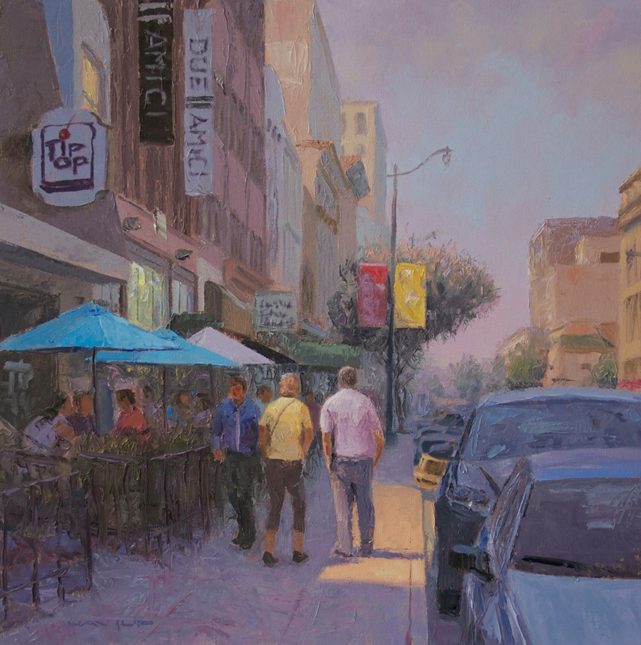 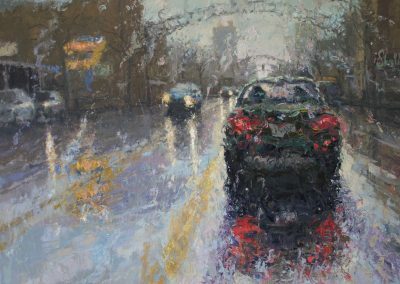 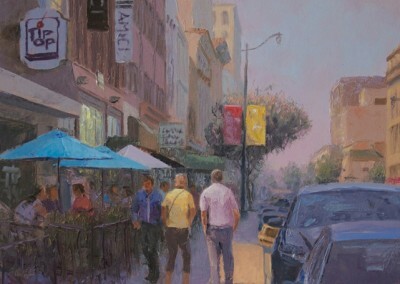 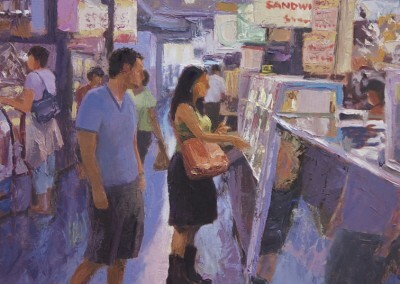 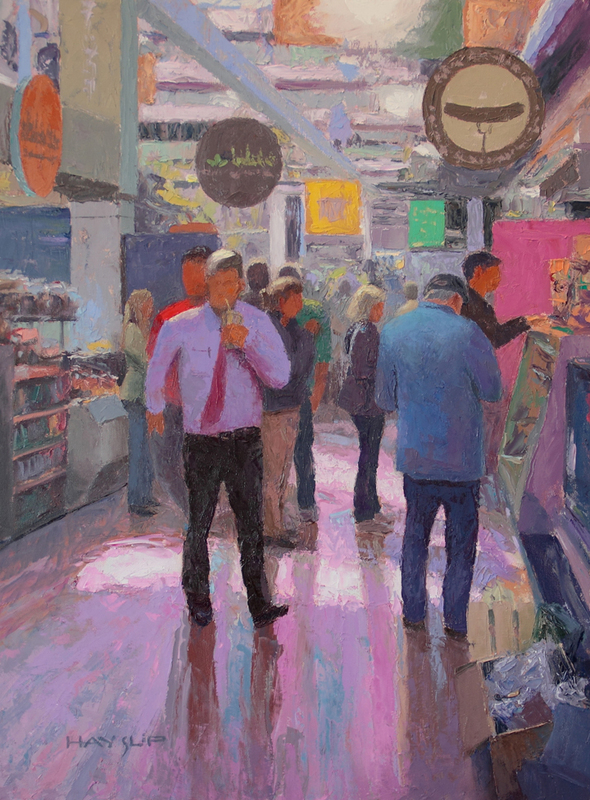 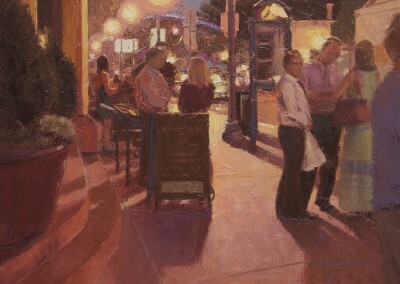 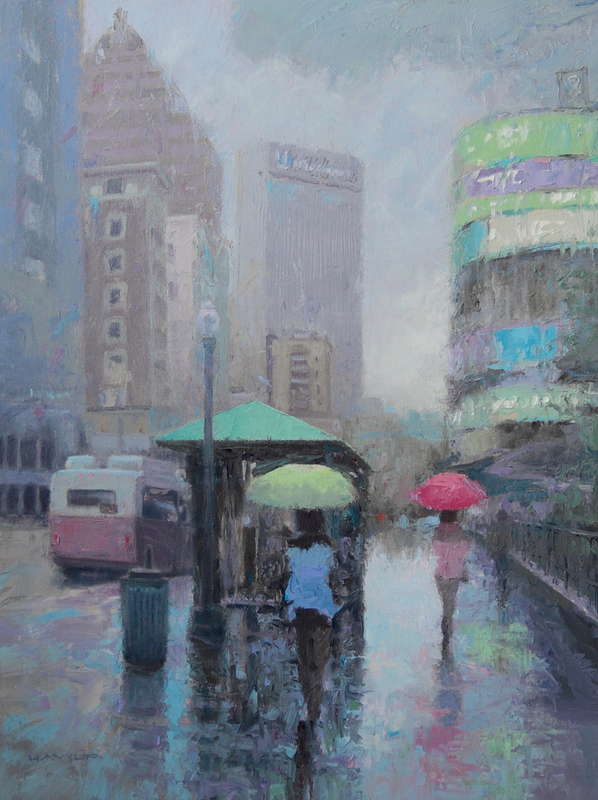 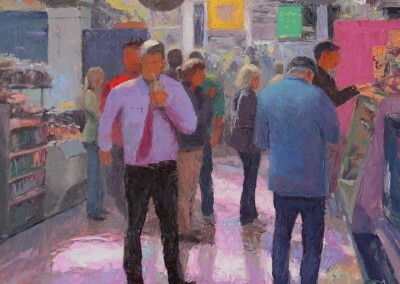 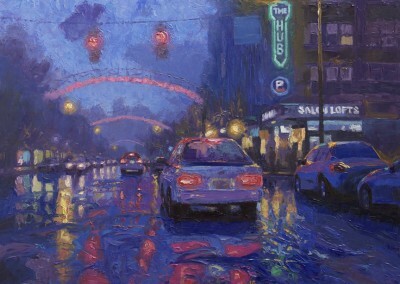 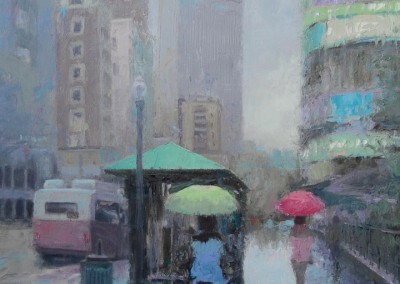 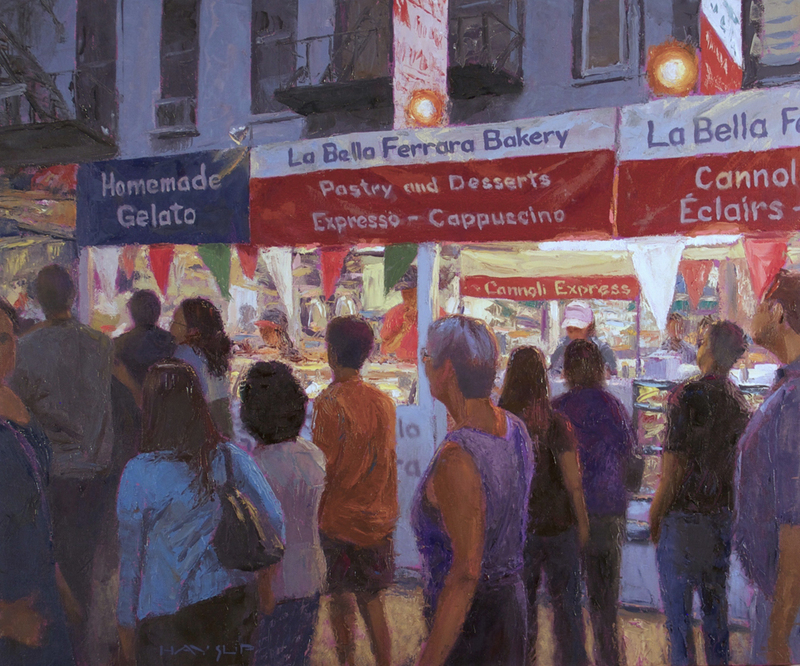 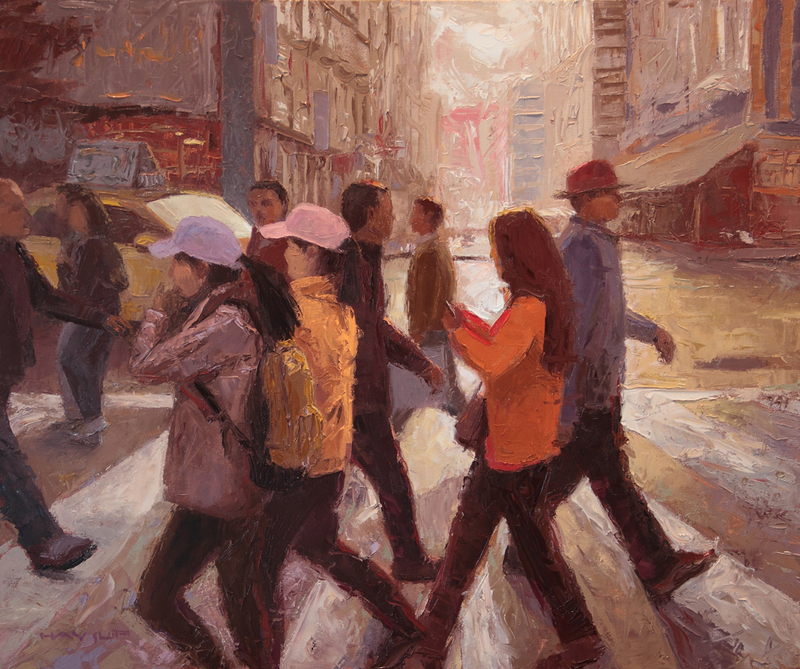 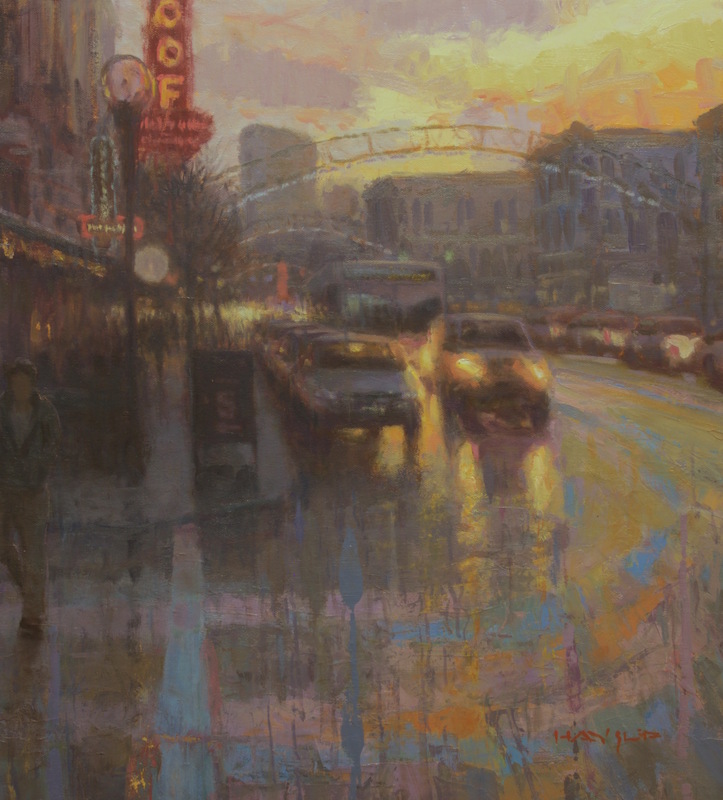 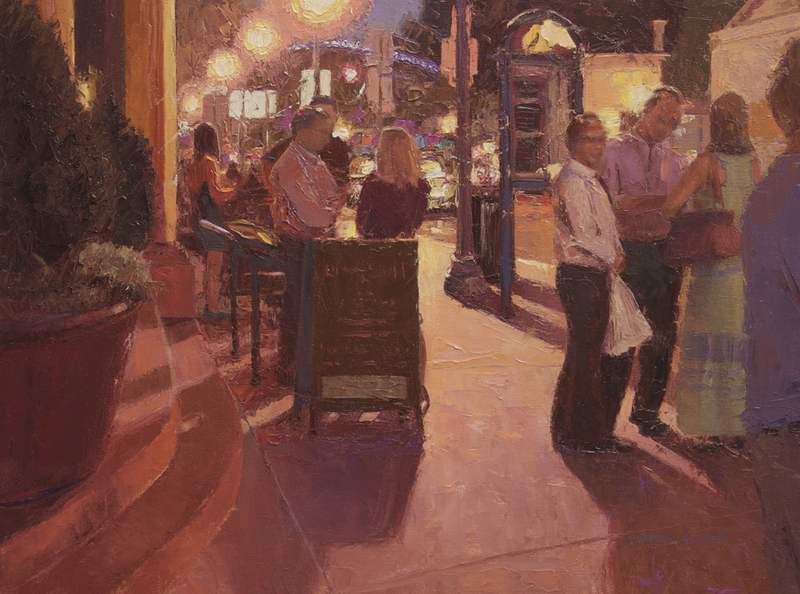 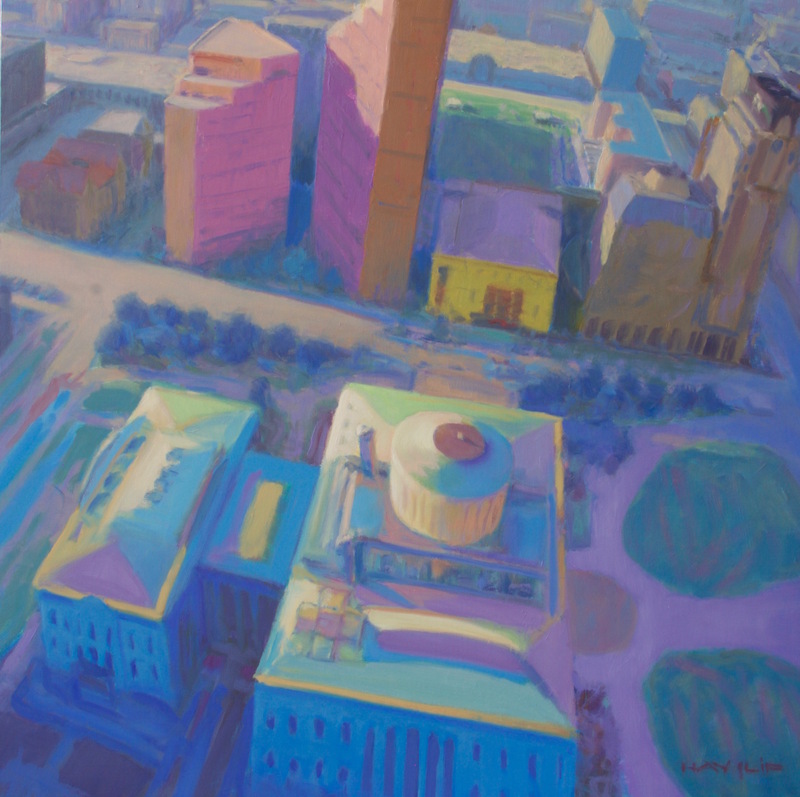 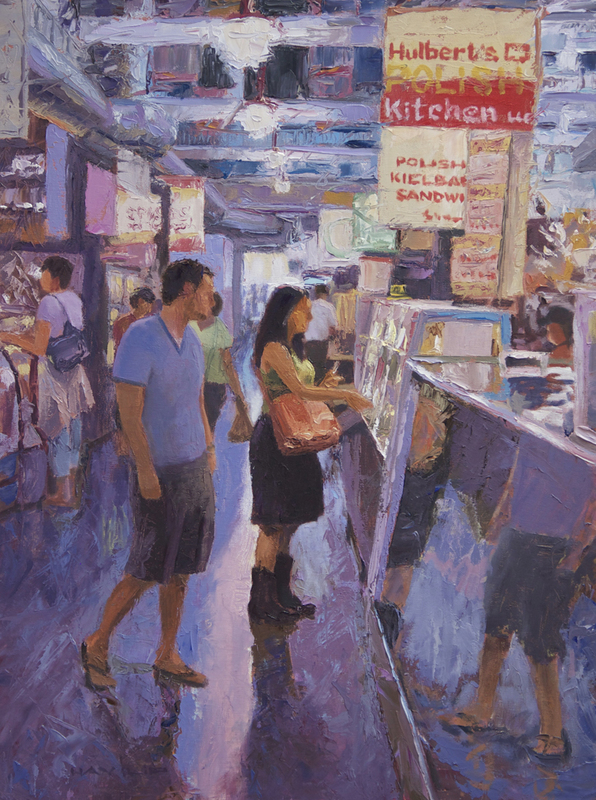 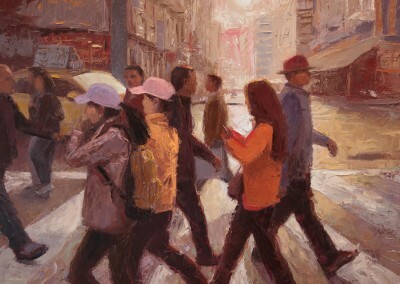 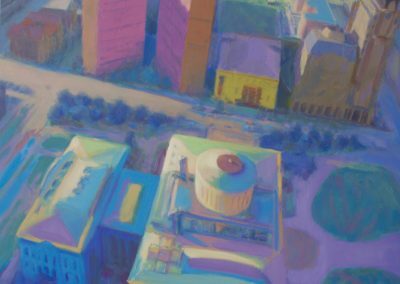 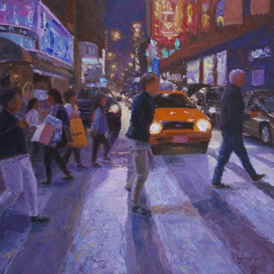 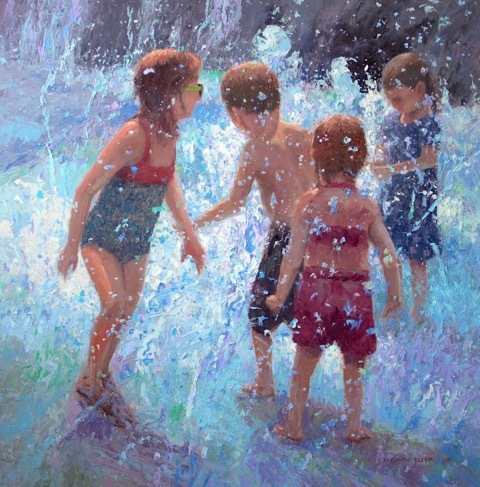 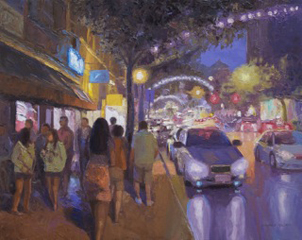 American artist Rod Hayslip has exhibited in juried shows nationally and internationally. 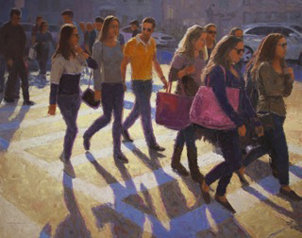 His muse is the visual richness of people and places. 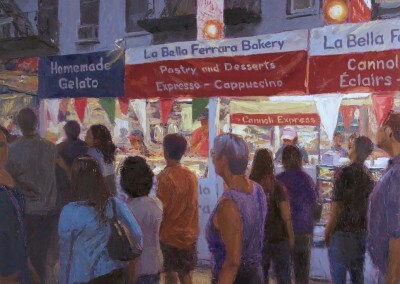 The art created is often imbued with a celebration of life — both the everyday and the extraordinary. 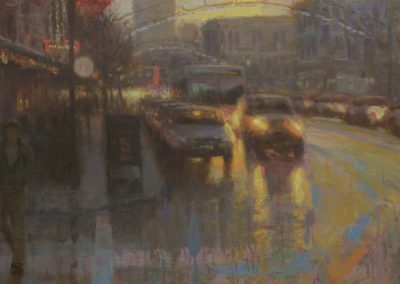 The finest oil paints are used, applied to canvas primarily using metal tools of various shapes and sizes. 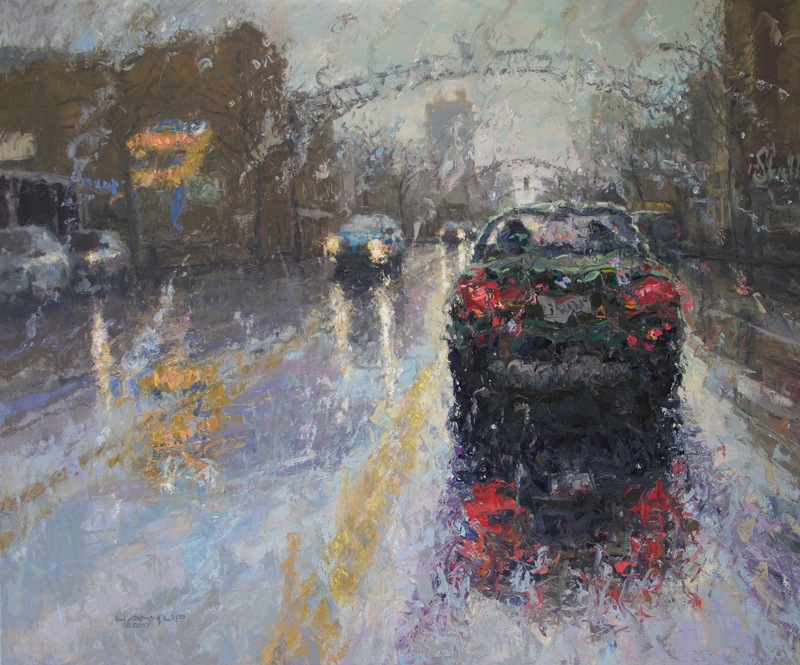 The paint is slathered, scraped, or smeared, leaving a visceral record of artistic passion. 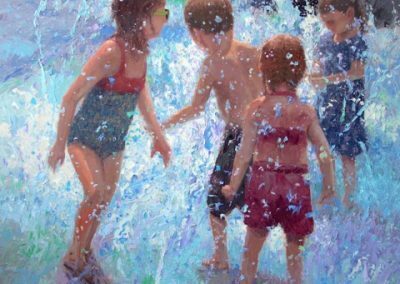 The result is the sharing of a deeply personal experience. 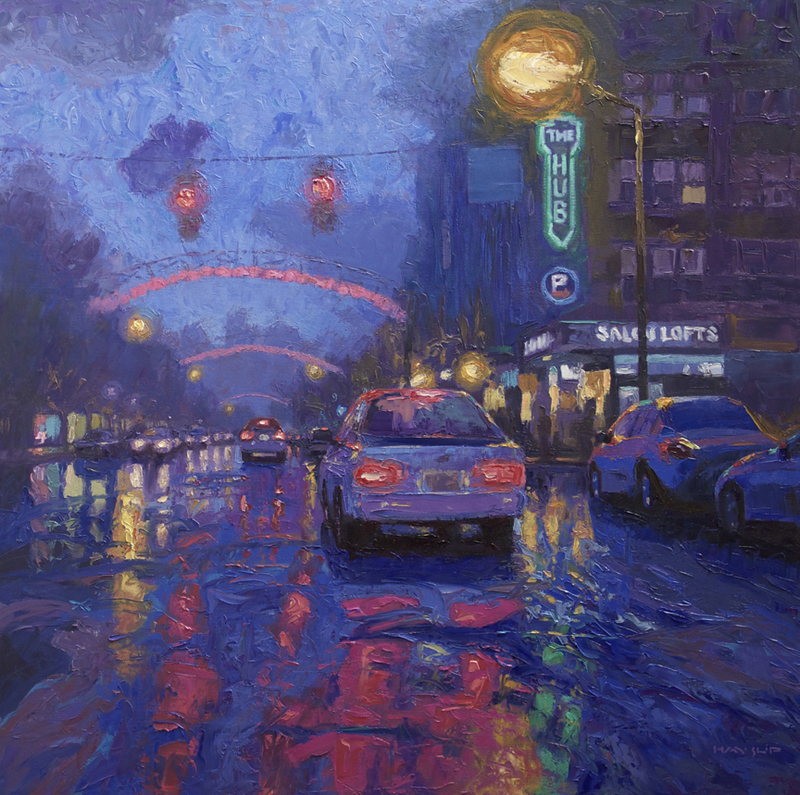 A native of Ohio, the artist currently divides his time between New York City and Columbus.